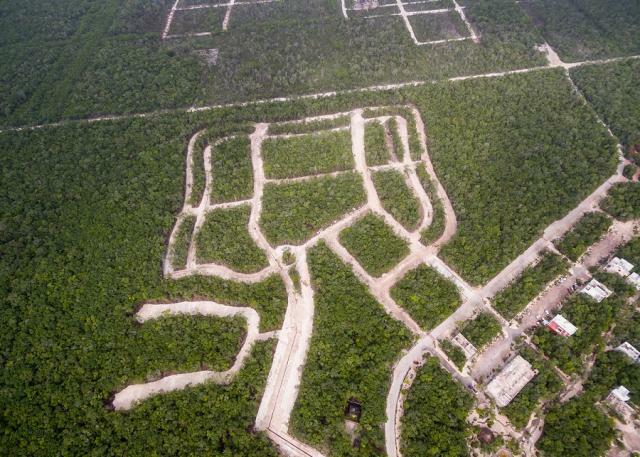 Multifamily lots in one of the most exclusive areas of Tulum. 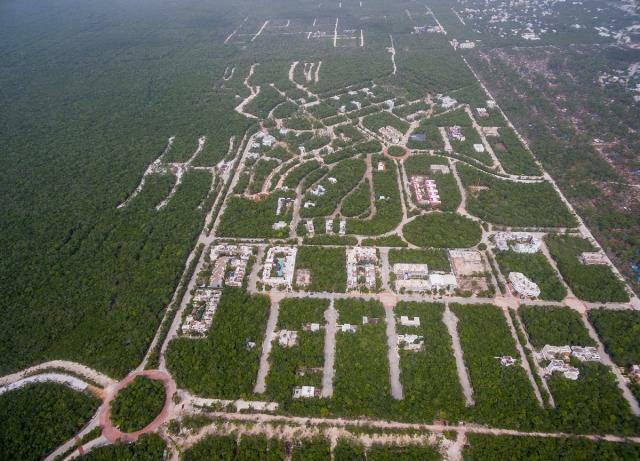 Aldea Zama is an open community with high end luxury developments and just minutes from the world famous white sand beaches and turquoise Mexican Caribbean. This stage is located in the southeastern part of Aldea Zama, just opposite the big shopping area. 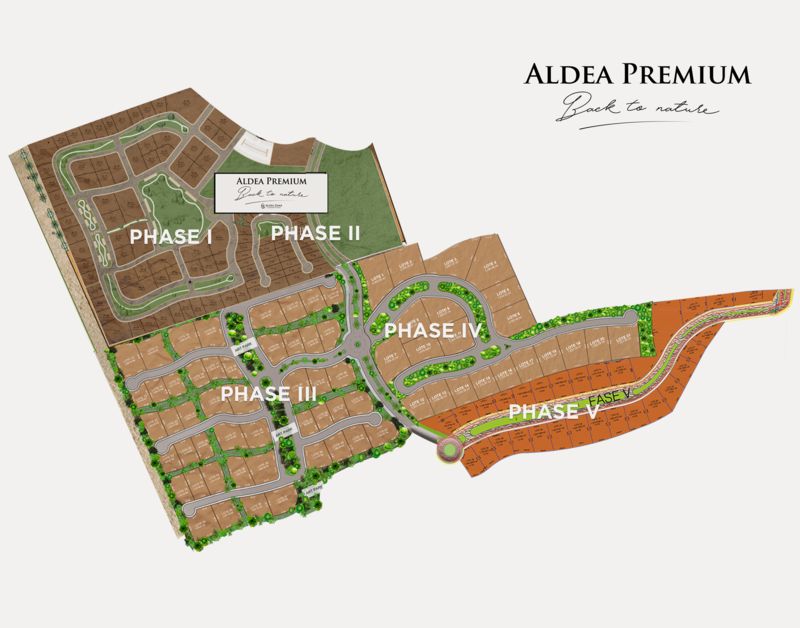 Aldea Zama not only means to be a large housing development; its planning poses a sustainable eco-village with minimally invasive nature; large common areas are part of its structure with large regional trees and stone paths. 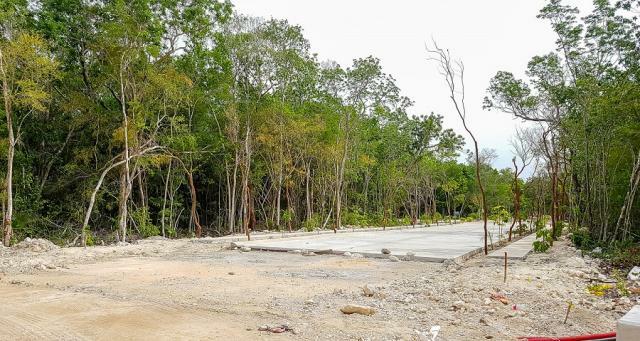 This project is all a great set which, in the medium term, will be one of the main attractions for international tourism with rental apartments of the highest quality and luxury, shopping area with restaurants, cafes, bars, craft shops and services such as diving and snorkel. You will soon find in Aldea Zama everything you need to enjoy your stay in one of the most beautiful places in the world. Tulum is internationally famous for its beaches with lots of white sand, turquoise waters and, of course, its wonderful Mayan ruins by the ocean; such ruins can tell much of the history of this civilization. 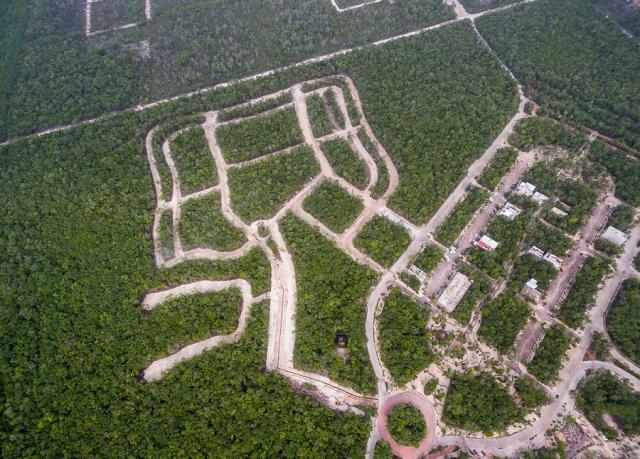 Hundreds of activities await you to enjoy the sun and sea in Mexico.